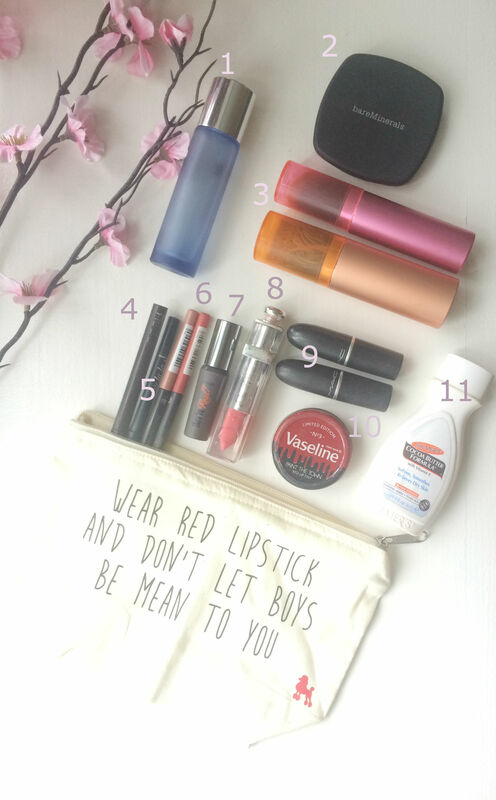 This entry was posted in beauty, beauty products and tagged bbloggers, beauty, beautyblogger, Dior, GOSH, mac, makeup, no.7, What's in my makeup bag. Bookmark the permalink. that makeup bag is gorgeous!! 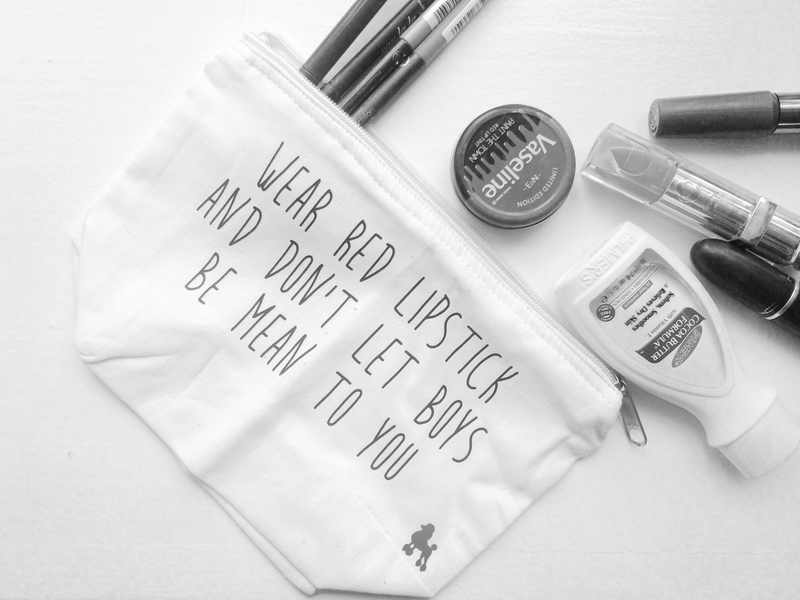 Your makeup bag is very cute!! 🙂 Love your post and I can’t wait to go try the Dior one, after such a good review!